The Kettler Classic Indoor 4 took over from the Spin 5. As with all Kettler indoor tables the Classic 4 has a very well finished 19mm thick playing surface. 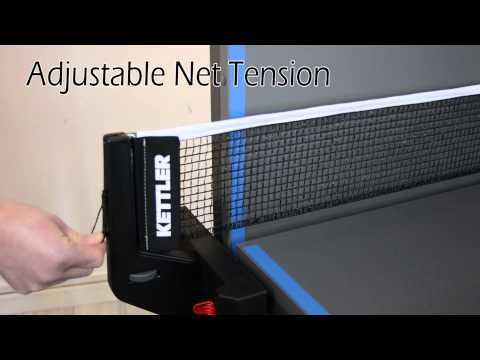 The net and post set is very high quality and stays on the table when folded. The wheels are rubberised which means it runs smoother. It also boasts a ball dispenser at each end and a unique elasticated storage system that allows you to store bats, water bottles or any other similar sized items. The package also includes four decent bats and twelve balls. 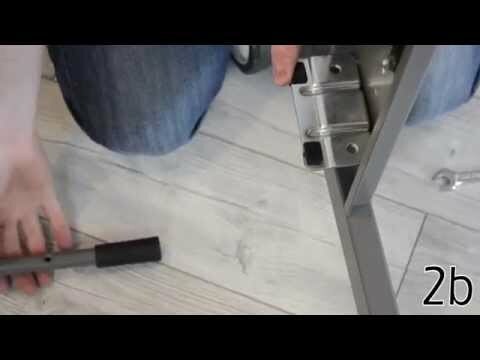 The benefits of the next model up (the Classic 10) are the table surface is 22mm thick, the opening system is quicker (one catch per half rather than two buttons) and the frame is stronger.